You either have gamble or you don't. 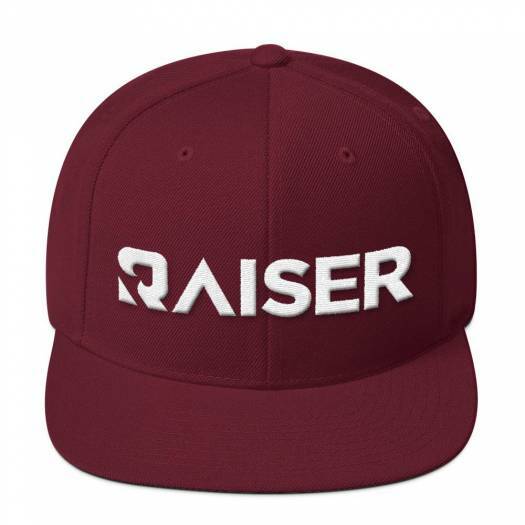 Let them know you do with this Raiser poker hat. "GAMBLE" in a faux Japanese font is embroidered on the front in white or black depending on the hat color chosen. Keep the fish on the line with this flat call poker hat. Featuring a flat bill this hat is for the true player. This hat is a wool blend snapback. Choose light or dark stitching on every color combination. 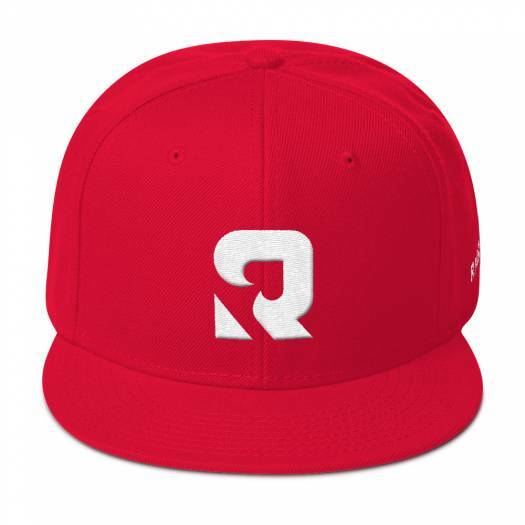 Get that seven deuce bounty in this Raiser logo poker hat. Jam it in their face with our snapback embroidered twill blend Jammer poker hat. This hat features a script Raiser logo in a monotone styling.